Earn up to 1159 Points. Medical costs due to illness or injury can be very high in some countries. Ensure peace of mind by purchasing Travel Medical Insurance for your trip. 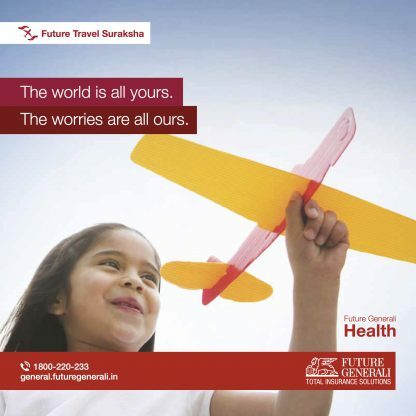 TSIM brings you Travel Insurance in partnership with Future Generali India Insurance Co. Ltd. that covers not just your medical bills, but many other events.